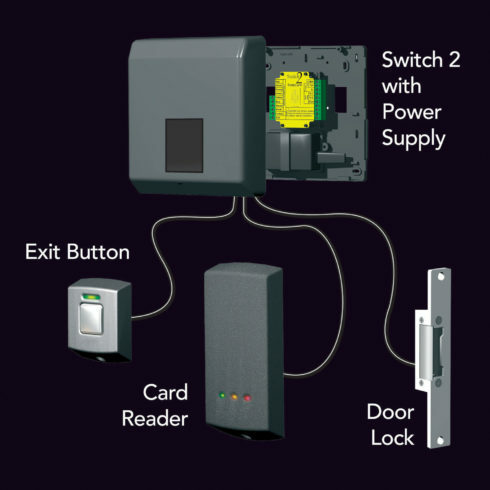 The Insafe Activa Pro Two is a standalone access solution that comprises of a small separate control unit plus reader and is ideal for external doors and private offices where a high level of security is required. 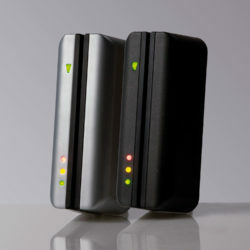 The Activa Pro Two system is easy to install and there is no need for a PC network. Activa Pro Two offers a secure solution for customers wishing to control door access but do not need reports on user’s movements. 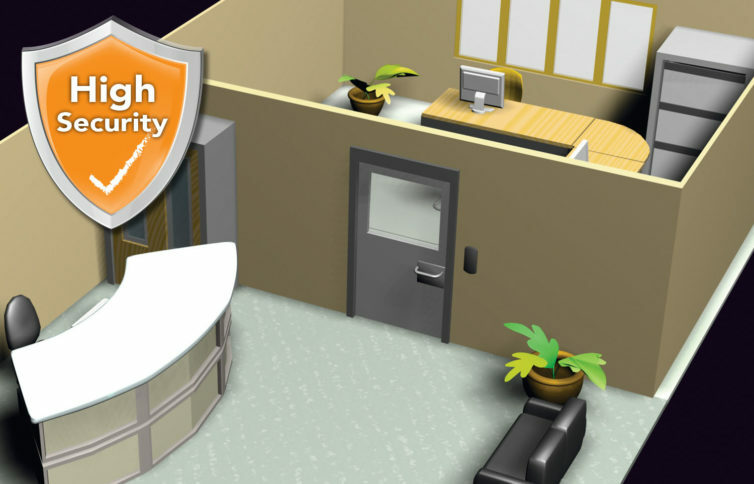 Insafe access control engineers give full training throughout installation and will train administrators so they are left with a full understanding of the systems benefits. Activa Pro Two has a simple token administration, which means adding or deleting users is straightforward. Costs are kept down as there are no locks or keys to change or repair at any time. Doors can be accessed via cards, tokens (keyfobs) and keypads. The readers in the Activa Pro Two designer range are sleek and stylish ensuring the perfect look wherever they are installed. A further option is the vandal resistant range from Insafe which help to control access in areas prone to vandalism and where knocks are a real concern. Offering convenient access, our hands free interface reads the token from a handbag or pocket. It is ideal for users with wheelchairs whilst the longer read range means that tokens can be read from inside any size of vehicle. The door controller is fitted on the secure side of the door with the reader fitted on the other side. 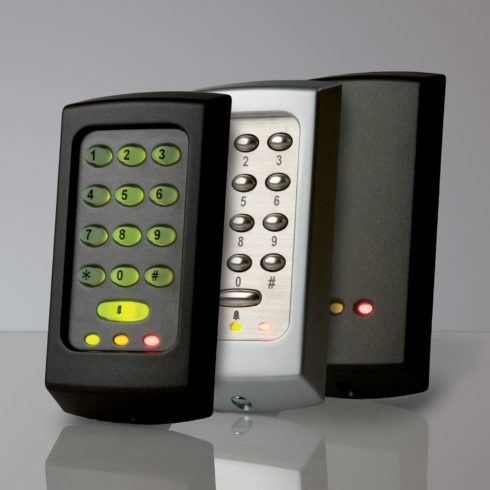 Insafe Activa Pro Two wall readers are fully compatible with any access control application. They come in a singular component form, meaning an individual reader can be replaced without having to replace the entire system. 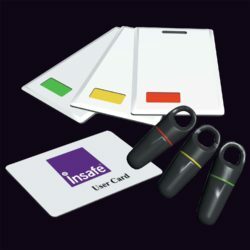 To suit your organisation or users needs, Insafe provide a choice of credentials ranging from compact tokens to a simple keypad.